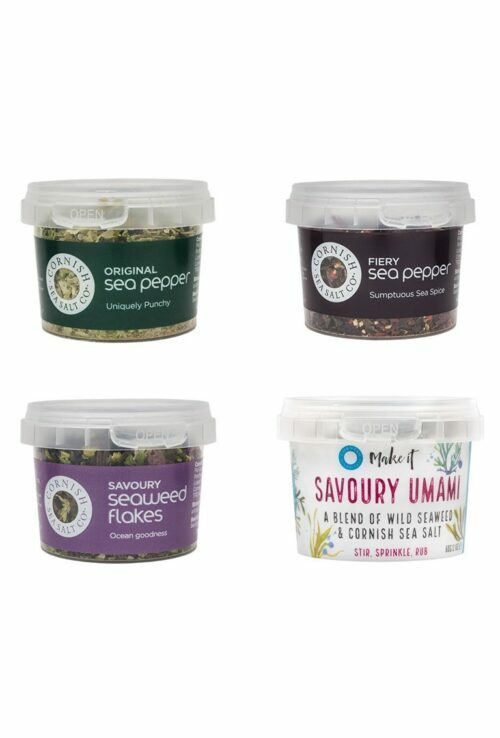 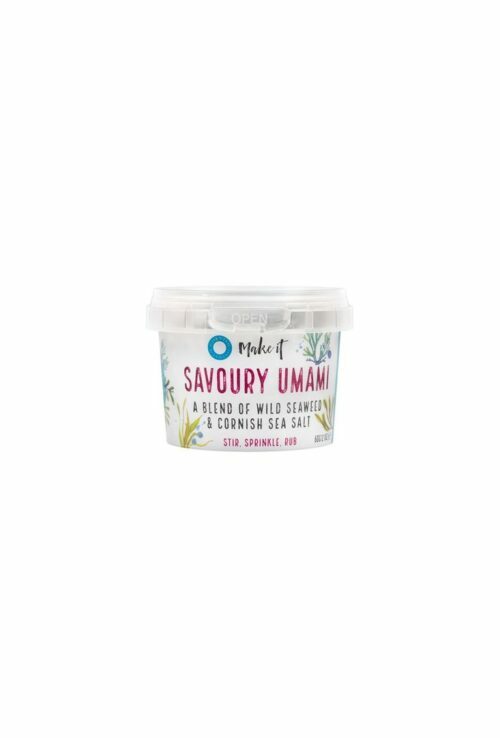 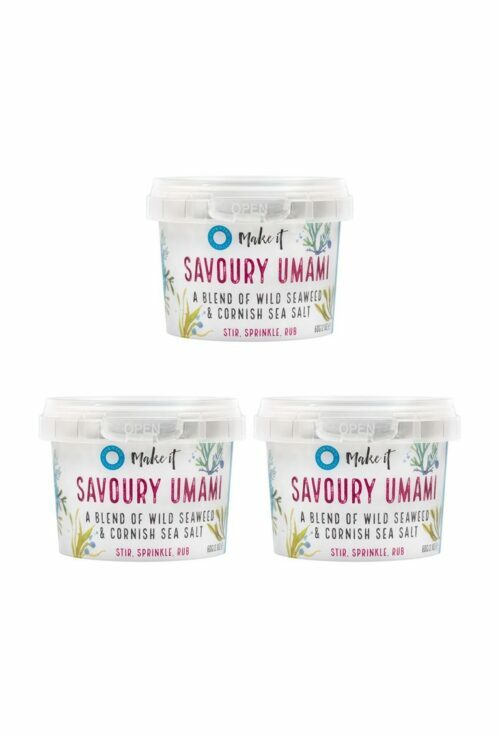 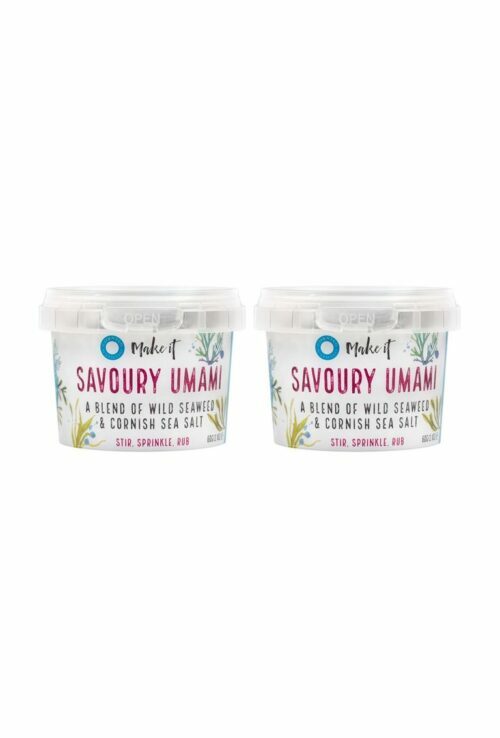 Cornish Sea Salt Compnay’s range of superfood seaweed salts harnesses the taste of the ocean and the nutritional value of seaweed, giving you both a burst of umami flavour and a huge health kick from the planet’s most powerful food. Bursting with an organic punch of vitamins, proteins and amino acids, seaweed is also high in iron. 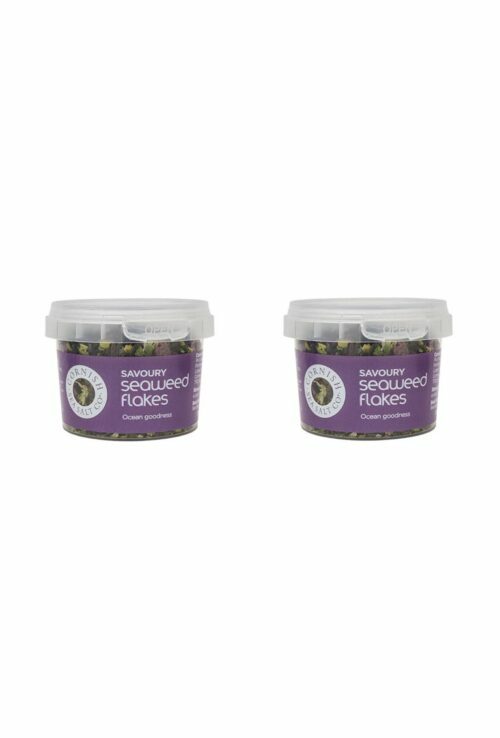 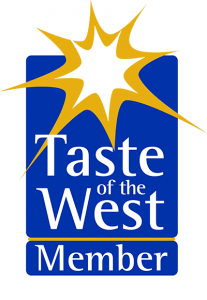 Did you know…7g of dried seaweed has the equivalent amount of iron as 100g raw steak? 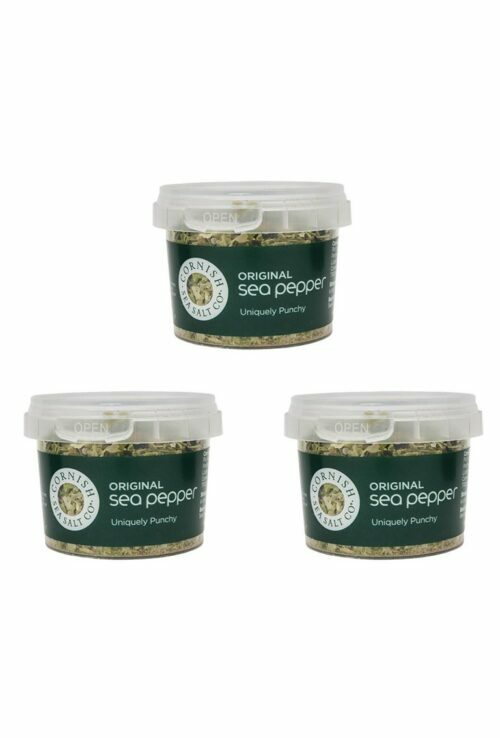 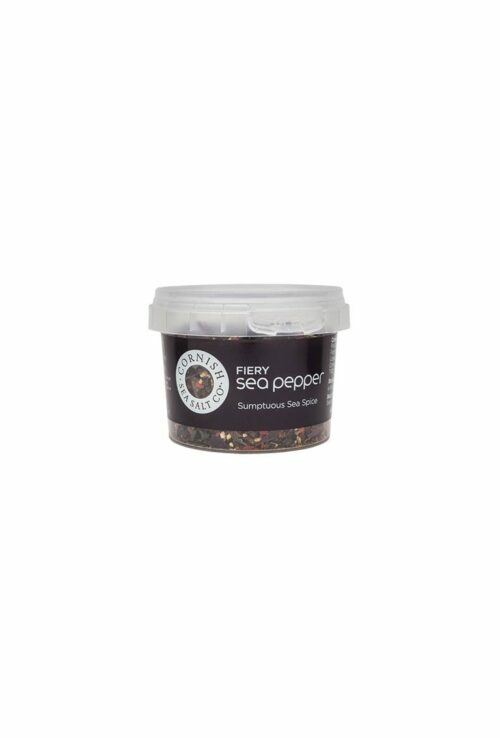 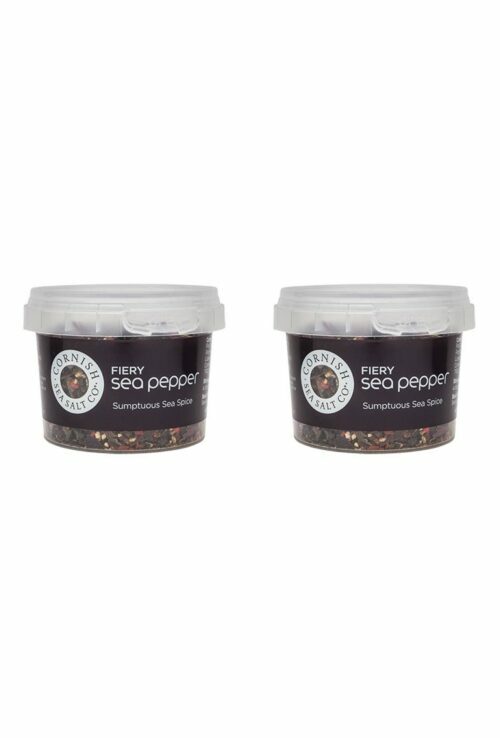 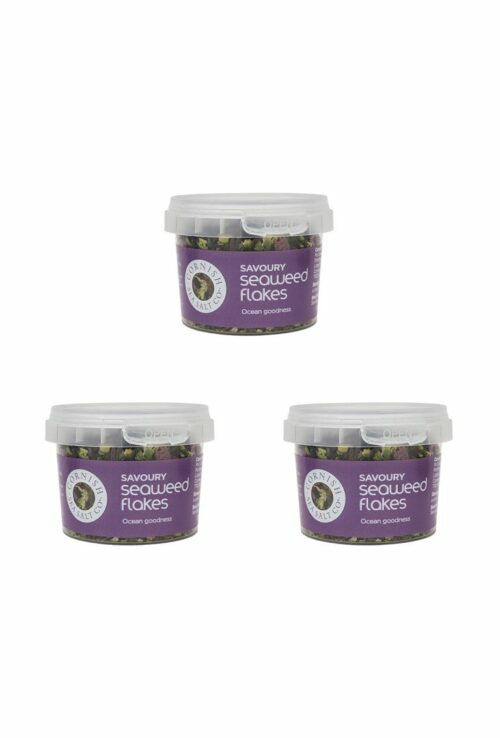 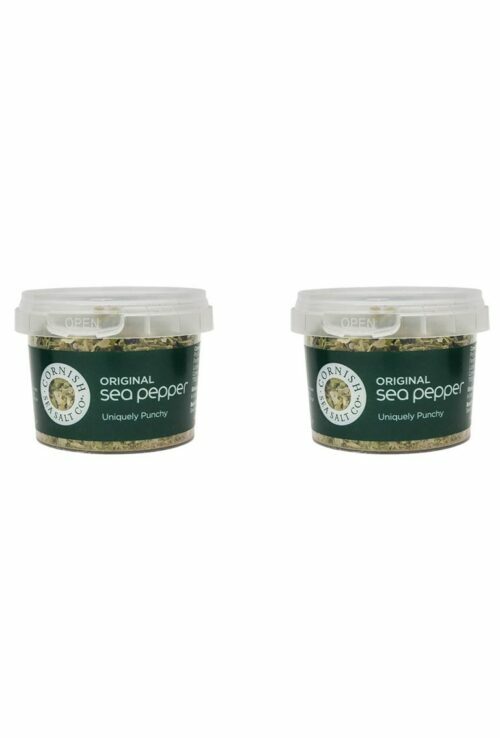 So, shake up the food cupboard and finish dishes with Savoury Seaweed Flakes, try Seaweed Sea Salt for an intense crackle of the ocean, Fiery Sea Pepper for hot mineral flavour or finally, Original Sea Pepper for an exciting twist on seasoning.